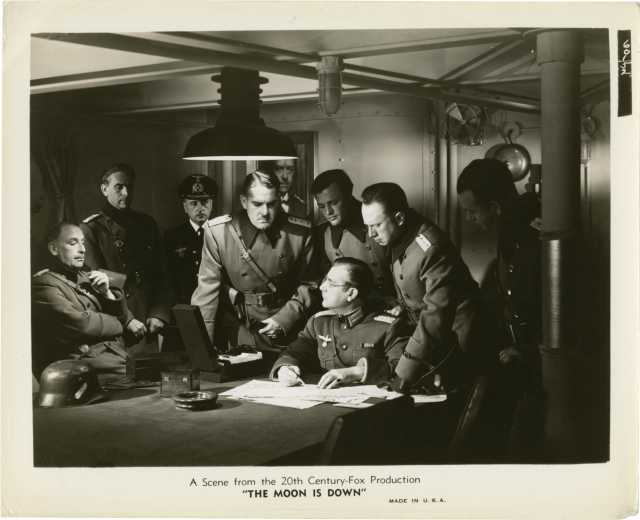 The Moon Is Down is a motion picture produced in the year 1943 as a USA production. 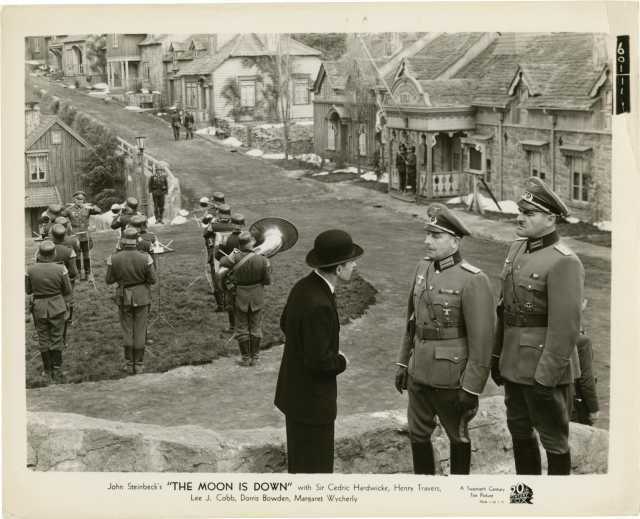 The Film was directed by Irving Pichel, with Cedric Hardwicke, Henry Travers, Lee J. Cobb, Dorris Bowdon, Margaret Wycherly, in the leading parts. 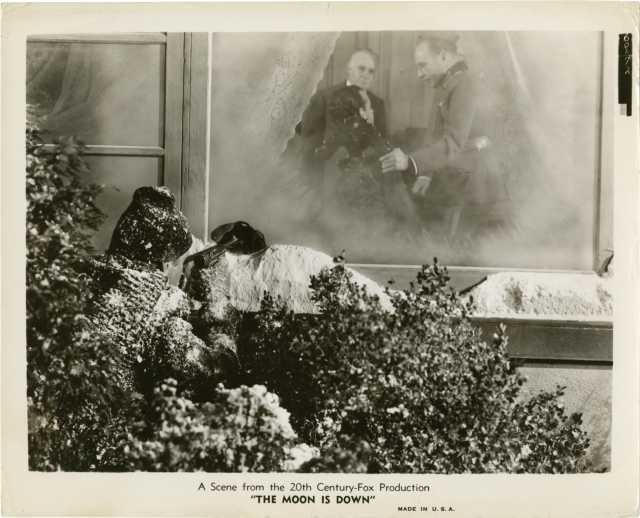 We have currently no synopsis of this picture on file; There are no reviews of The Moon Is Down available. - Daily Variety, 10 March 1943, pg 3. - Film Daily, 10 March 1943, pg 7. - Hollywood Reporter, 13 April 1942, pg 1. - Hollywood Reporter, 22 April 1942, pg 3. - Hollywood Reporter, 4 June 1942, pg 4. - Hollywood Reporter, 31 July 1942, pg 1. - Hollywood Reporter, 11 September 1942, pg 2. - Hollywood Reporter, 17 September 1942, pg 7. - Hollywood Reporter, 28 September 1942, pg 4. - Hollywood Reporter, 29 September 1942, pp. 2-3. - Hollywood Reporter, 1 October 1942, pg 2. - Hollywood Reporter, 5 October 1942, pg 4. - Hollywood Reporter, 12 October 1942, pg 7. - Hollywood Reporter, 15 October 1942, pg 4. - Hollywood Reporter, 20 October 1942, pg 3. - Hollywood Reporter, 18 November 1942, pp. 2-3. - Hollywood Reporter, 15 December 1942, pg 4. - Hollywood Reporter, 17 December 1942, pg 6. - Hollywood Reporter, 18 December 1942, pg 2. - Hollywood Reporter, 24 December 1942, pg 6. 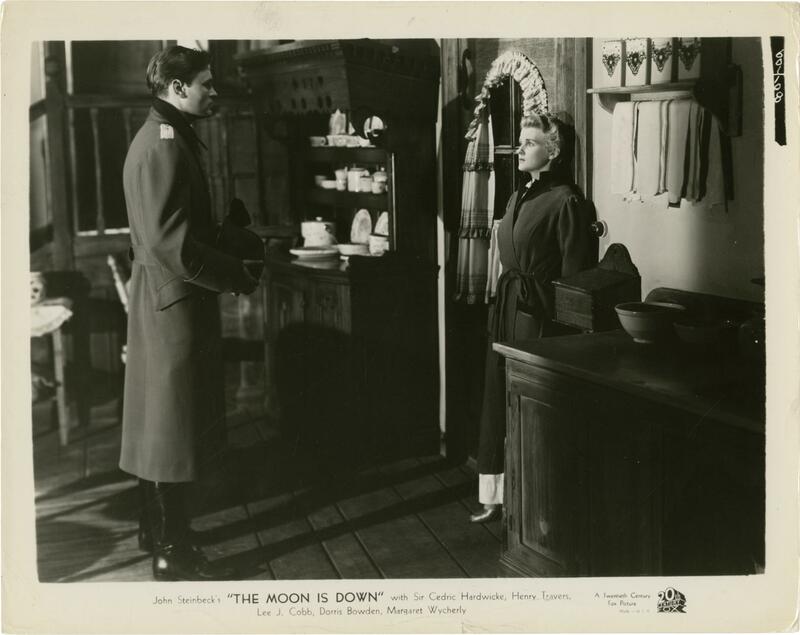 - Hollywood Reporter, 15 January 1943, pg 4. - Hollywood Reporter, 23 February 1943, pg 1. - Hollywood Reporter, 10 March 1943, pg 3. - Hollywood Reporter, 22 July 1943, pg 3. 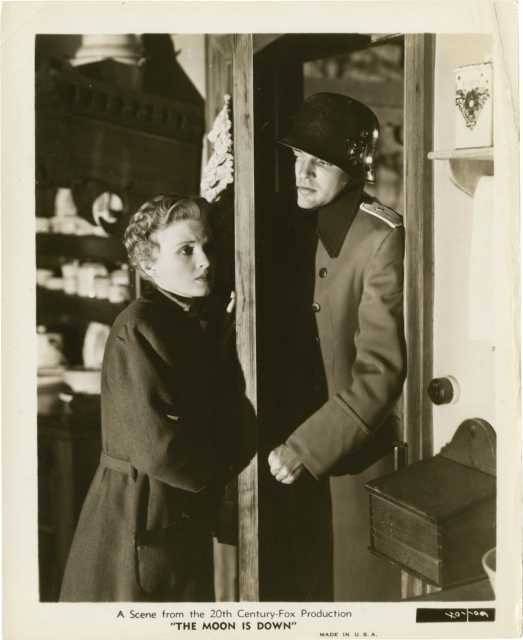 - Motion Picture Herald Product Digest, 13 March 1943, pg 1201. - New York Times, 15 March 1943, pg 11. - New York Times, 27 March 1943, pg 8. - Variety, 10 March 1943, pg 15.